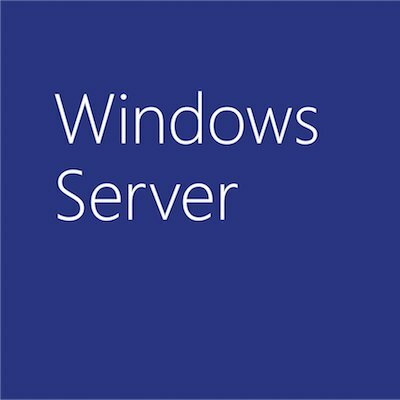 Today Microsoft and Cisco announced that the Windows Server on WAAS (WoW) appliance is available to order. This appliance brings together Cisco’s Wide Area Application Services with Microsoft Windows Server 2008 to create a Branch Office Box, meant to help simplify branch office IT. Plans to build this product were announced back in February around the Heroes Happen Here launch. This is a program that many banks, retail stores, and other organizations with complicated branch office IT have been waiting for. WoW allows organizations to consolidate networking and core IT branch servers into a single piece of hardware. The WAN optimization component provided by Cisco WAAS lets you run applications centrally (yet feel like they’re running locally), while keeping IT services in the branch in a simple, easy to manage appliance. WoW is one of many ways for IT to design branch office infrastructure, and is a great option if you’re looking to centralize applications and data out of your branch offices. To learn more, check out.